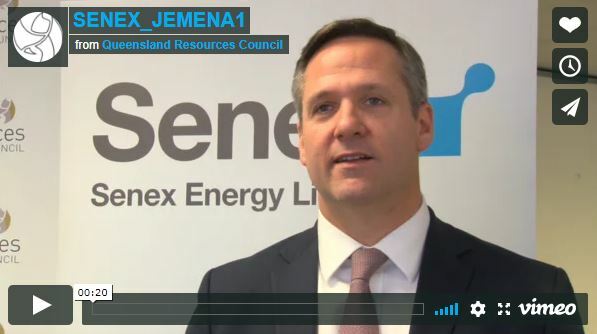 A $140m investment and agreement between Senex and Jemena is tangible evidence that the Palaszczuk Government’s commitment to the domestic gas market is paying dividends. Minister for Natural Resources, Mines and Energy Dr Anthony Lynham welcomed today’s announcement by oil and gas exploration and production company Senex that it had entered into an agreement with infrastructure company Jemena to fast-track gas from Senex’s Project Atlas on the western Downs. Senex announced that 200 jobs would be created with gas expected to be on the domestic market by the end of 2019. Jemena will build, own and operate a 40 terajoule per day gas processing facility and pipeline to deliver gas from the Project Atlas natural gas acreage in the Surat Basin to the Wallumbilla Hub, the gateway to the domestic gas market.